To inquire about junior, private or group lessons as well as women’s clinics, please call the pro shop at (252) 491-8388, or use the inquiry form below. Originally from Sebring, Ohio, Cory earned his degree in Professional Golf Management from Methodist University in January 2007. Cory’s knowledge of the golf swing along with his extensive experience with competitive tournament golf, make him one of the elite instructors in our region. He is available for individual and group instruction, including clinics for all skill levels, as well as custom club fitting. 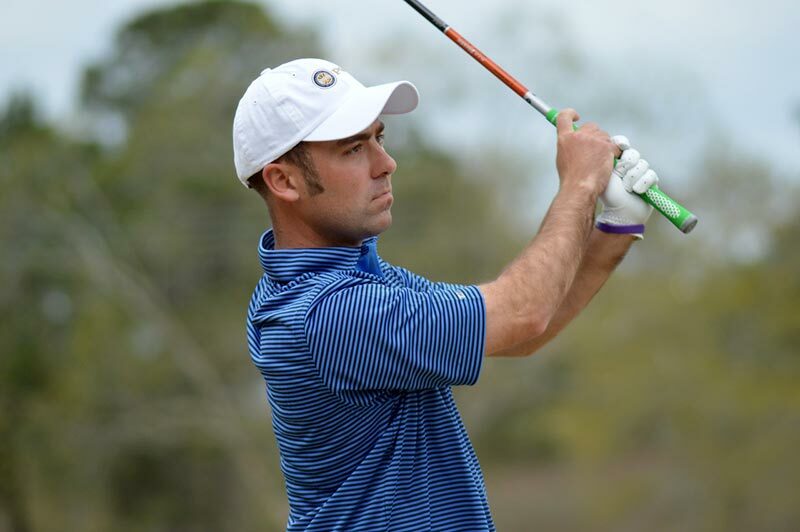 Josh is originally from Currituck County, began playing golf at the age of 8. After captaining the Currituck County High School golf team, Josh attended Campbell University’s PGM Program. While at Campbell, he studied under PGA Tour putting and short game “guru”, David Orr, who has worked with the likes of Justin Rose, Hunter Mahan, and Cheyenne Woods. Josh’s love for the game runs deep, and his goal is to spread that feeling and golf’s values so you may enjoy them for years to come! Josh is available for individual and group instruction, as well as club fitting. What part of your golf game would you like to work on?